Hi there, I’m Kayla! I am a wedding photographer based in Alberta and beyond, and I am so glad you stopped by! On most days you can find me curled in a cozy blanket, capturing memories for the most amazing couples, and working on new and exciting projects! I am obsessed with ginger anything (including ginger tea! ), I love decorating and always finding myself going on new adventures! I especially LOVE making trips to the beautiful Canadian Rockies (Jasper and Banff), or somewhere new! One day, my goal is to make a trip to some of my favorite places including Italy, France and Greece! I capture a wedding couple’s wedding day in the most beautiful and authentic way as possible. In order to make that happen, I make the whole process enjoyable and fun for everyone. I never want to take any special time away from your friends and family on your wedding day, so you can enjoy spending time with them. While you might think this only happens on the wedding day, it actually starts long before that. To make everything feel joyful, warm and inviting is what happens before the wedding day so that they feel comfortable when the wedding day arrives. When my couples hire me, they know they are going to be well taken care of because I have done all the work beforehand which allows myself to capture all the important moments to them. It means taking time getting to know my couples, so when the wedding day comes they feel like their true authentic selves. Their authenticity and the way they feel about each other shows through their photos. It shows how they felt in that moment and their story as a couple. All of the work done behind the scenes leads to a joyful, enjoyable and the most fun day ever!! Because in the end, it’s your special day and I believe it’s important you have images you will treasure a lifetime! Curious to see what a wedding experience looks like with me? Click the button below! 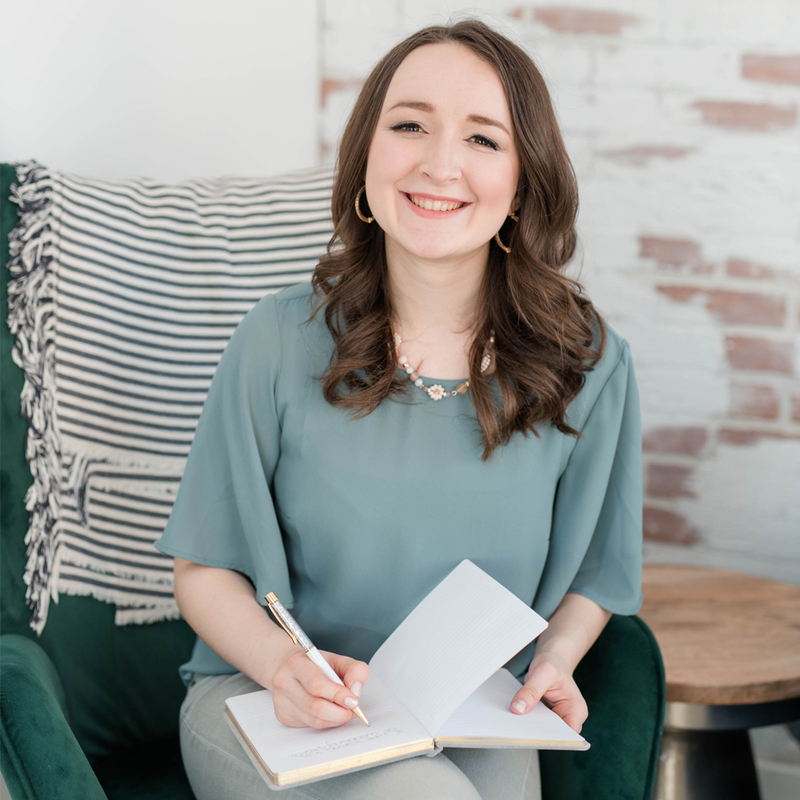 “When we had our photos taken by Kayla, we noticed Kayla is amazing to work with and made us feel so comfortable for our photos. We can’t get over how much fun it is to get pictures taken together for a date, knowing your spouse is looking their BEST! We really enjoyed the relaxed, fun atmosphere with Kayla. When we went to choose our images, we were blown away how natural our pictures turned out. You should definitely have KAYLA capture your special moments. You won’t regret it. She is sweet and fun. And while she has her own personal style, she is also open to get the photos you want to compliment your style and personality! She is great and I consider her a friend now. We are very pleased with the results!”– Rex & Jade Grande Prairie, AB. 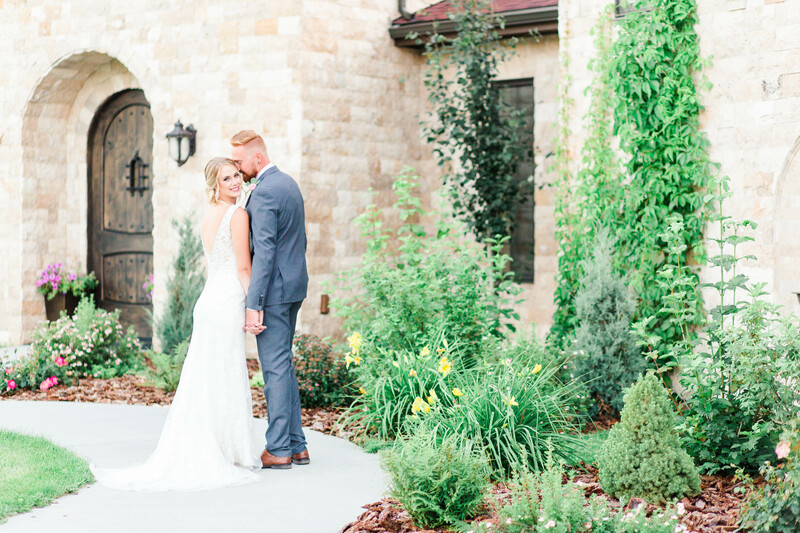 “We wanted everything captured from putting on the dress to the reception and everything in between, and Kayla did just that! We received plentiful amount of beautifully edited photos and she captured every part of our wedding day. We loved how the photos varied in style and are all so beautiful! Each one has Kayla’s signature touch, and each one is unique. Kayla is very organized and responsive. Her friendly and sincere personality makes her easy and fun to communicate with! Most importantly, her passion and dedication to photography is clearly shown through her photos. 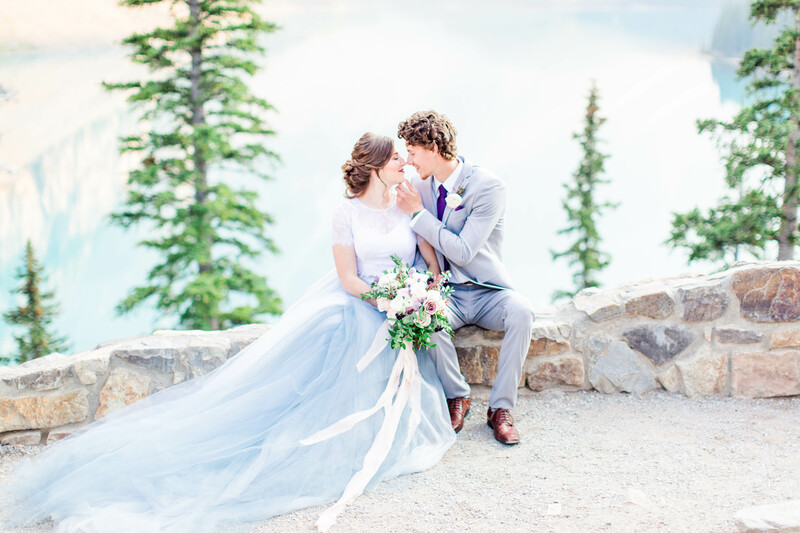 Her talent and creativity exceeded our expectations!” – James & Shauna, Grande Prairie, AB. “This was my first experience being photographed, and I couldn’t have been more pleased. Kayla is very professional, while still being light and fun. She was encouraging and clear when it came to doing poses, making me feel less awkward. It was actually super fun having my and my girlfriends photo taken! The photo’s themselves were amazing. I don’t even know what to say… I will treasure them forever. I HIGHLY recommend Kayla. Fun, professional, and talented. – Kyle, Grande Prairie, AB. Once we seen Kayla’s photos and met for coffee with her, we knew instantly she was the perfect fit for us. 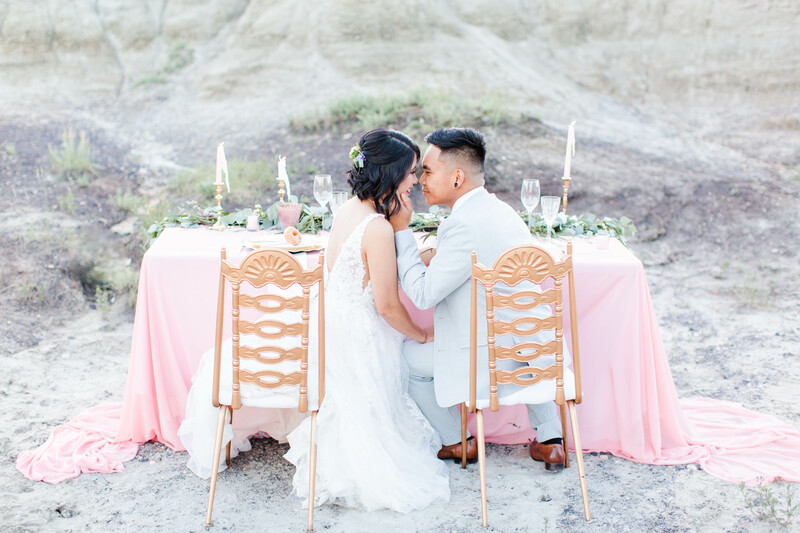 Honestly, I loved how Kayla was able to capture the little moments throughout the day, from sharing a kiss with our daughter Sydney to the little looks shared between my husband Jason and I. I loved how Kayla captured the emotion of the whole day from start to finish. If I had to recommend wedding photography to a new bride to be, I would tell them you need to book Kayla Lynn photography! She is amazing!! She has an amazing artistic eye and a beautiful spirit! 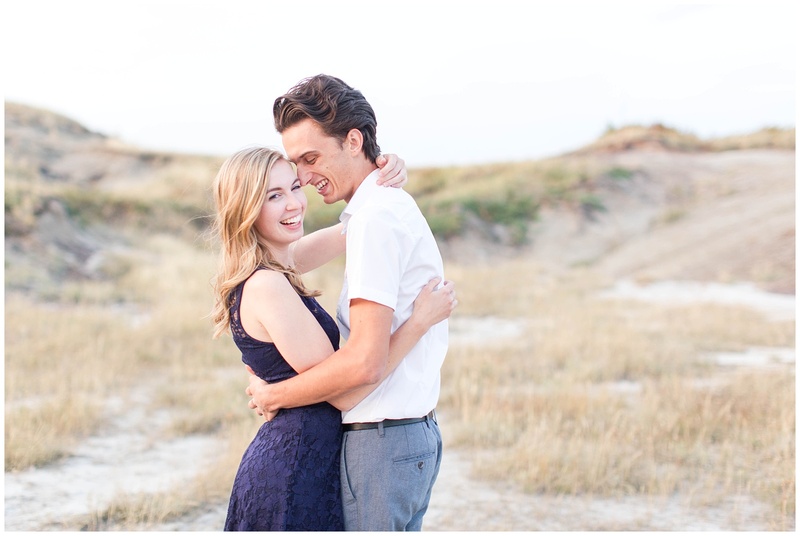 I would never go to anyone else for my wedding day photos.” – Megan & Jason, Grande Prairie, AB. Want to work with me? Click the button below to contact me and set up a session today, or like me on Facebook by clicking here if you don’t need a photographer today but are interested in working with me in the future.